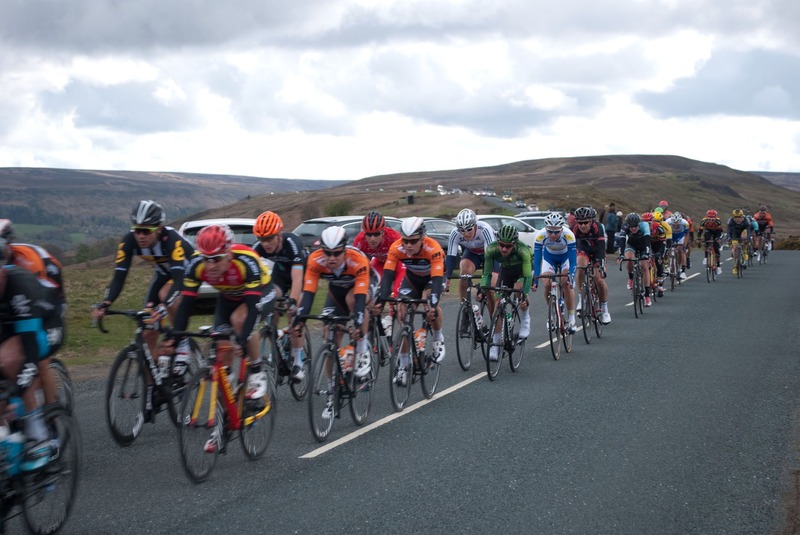 The fourth and final stage of the popular Tour de Yorkshire cycle race will finish on The Headrow in Leeds on Sunday 5th May. What an amazing experience it will be to see world-class cyclists in our city! Come along and cheer for your favourite cyclists or just come along to be part of an exciting sporting event! Look for more details to be posted closer to the date.